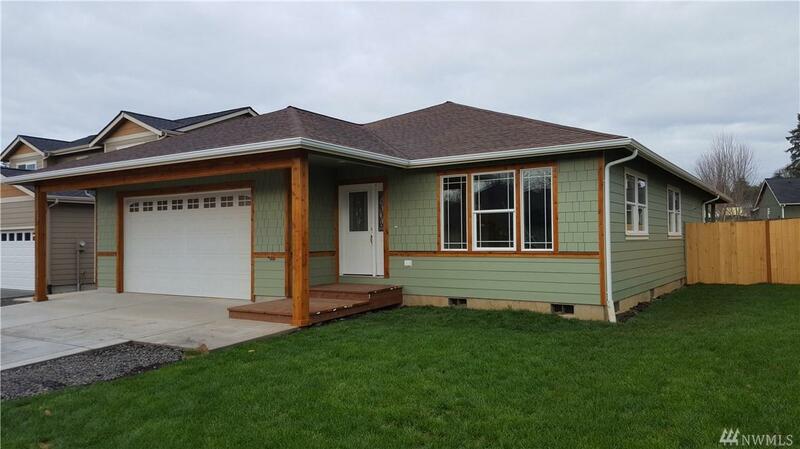 Beautiful new construction, low maintenance home. 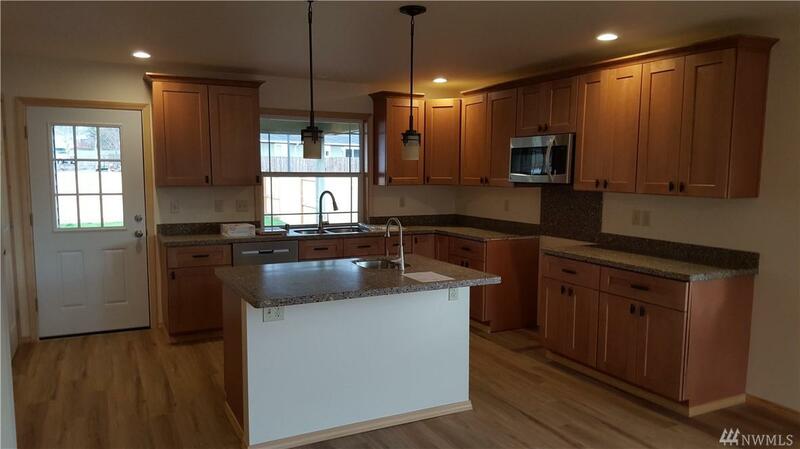 Yellow Knife plank floors, maple cabinets, solid surface counter tops, stainless appliances. 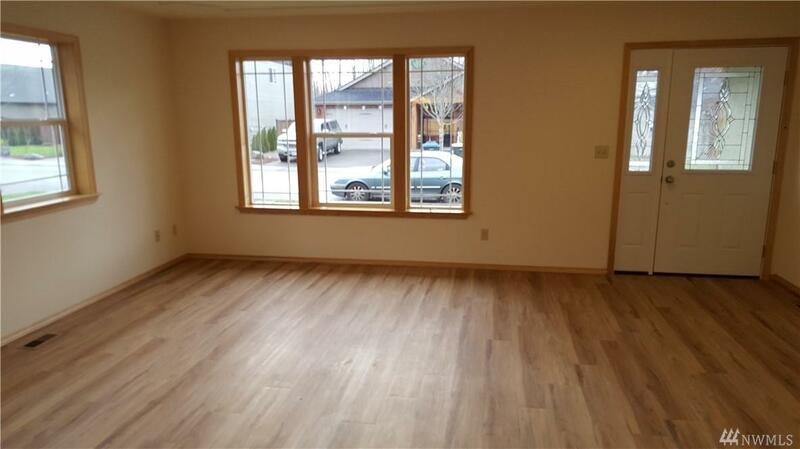 Large walk-in closet, large utility room area, large hall storage closet, large kitchen pantry and a large covered rear deck for the Pacific NW drizzle days. 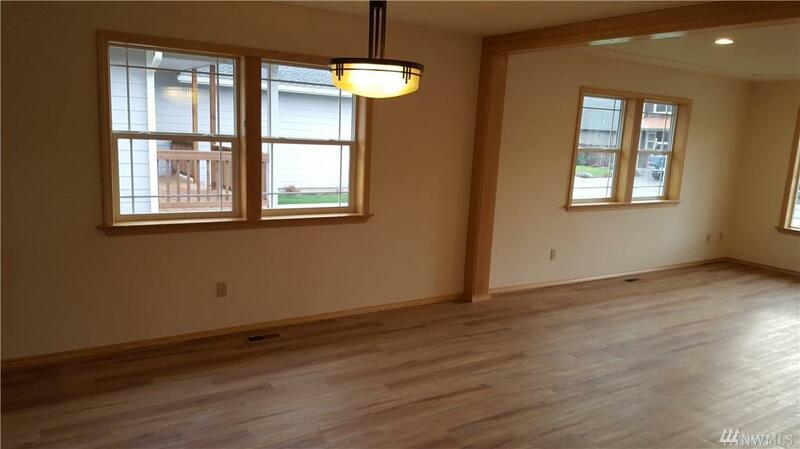 Lots of light in the living areas. An extremely functional and attractive kitchen island that is plumbed, wired and has seating. Before you commit to any other home come see this one.